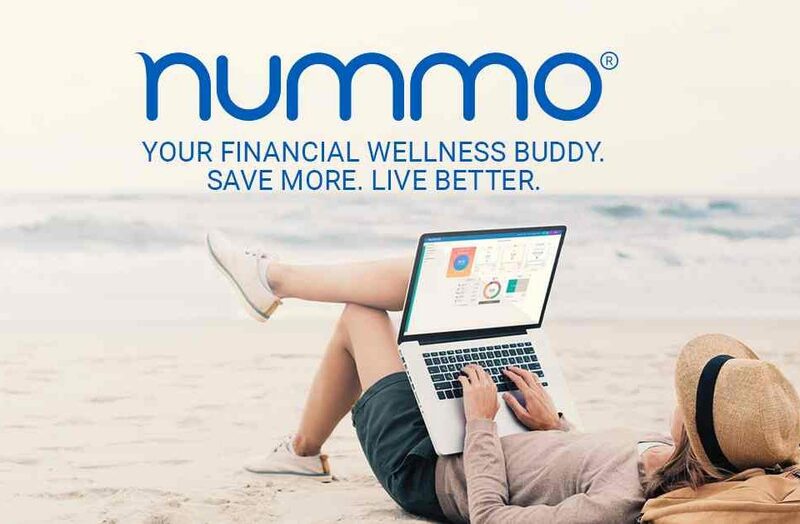 Nummo, a fintech startup that helps you stay on top of your finances, lower your bills and avoid unnecessary expenses, has secured a $1.9 in seed round of financing for the public launch of its platform and further expand operations along with U.S. market penetration, application support efforts and next stage product development. In addition, the company expects to open U.S. headquarters in early 2019. The latest round of funding was led by an undisclosed group of C-Level executives and entrepreneurs from Europe and the United States. The company previously raised $700,000 USD in a Friends & Family round. Founded in 2016, Nummo is a Zurich, Switzerland-based is an independent privately held fintech startup company, with no ties to any financial institution or current product providers in any way. The company provides a personal financial management platform that empowers people to live better by helping them manage, maintain and improve their financial health by providing options based on each individual’s financial situation. 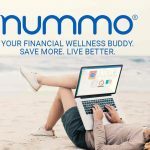 Nummo aims to capture significant market share in a rapidly expanding category by bringing ease of use, clarity and transparency to consumers who are looking to improve their financial wellness. Nummo is independent of existing financial services companies and does not accept financial incentives, kickbacks or commissions from any financial institutions, investment firms or robo-advisors. Users do have the ability to connect their bank accounts to over 19,000 financial institutions while also being able to access a comprehensive guide to the current robo advisors’ market. 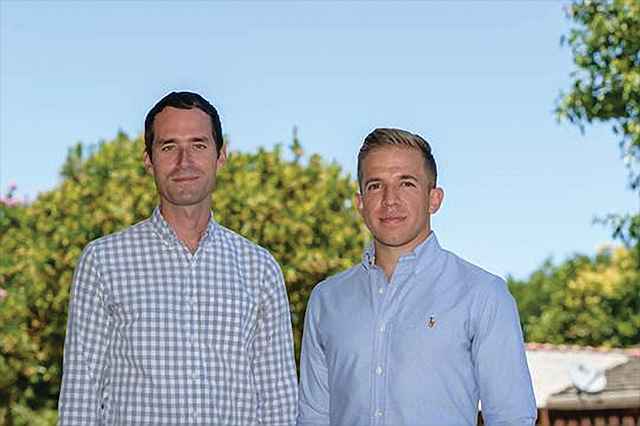 In conjunction with the financing, the company has also announced its newly formed Advisory Council, which includes Lawrence G. Baxter, PhD and Mac Lackey. Dr. Baxter is the David T. Zhang Professor of the Practice of Law at Duke University, where he also directs the Global Financial Markets Center. He focuses his teaching and scholarly research on the evolving regulatory environment for financial services and beyond. 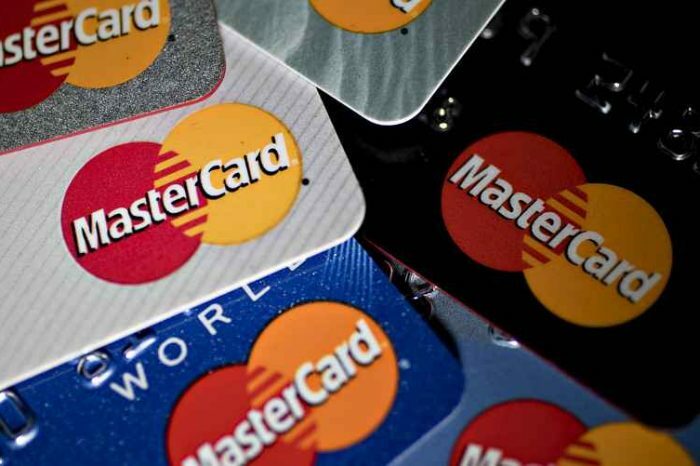 He was formerly executive vice president and chief e-commerce officer at Wachovia National Bank. Mac Lackey is an entrepreneur who has built and sold five companies. He served on the Board of Directors at Lending Tree, a publicly traded company on Nasdaq. His duties included: Chairman of the Audit Committee, as well as being part of the Compensation Committee and Executive Committees. Most recently he founded and was CEO of KYCK. The Council will provide strategic counsel and guidance.